There are few things more tragic than a home fire. Sadly, on Saturday, November 10th, three home fires broke out in a single Maryland suburb, and all due to the same cause: a poorly maintained dryer vent. This type of fire is incredibly common; there were more than 16,000 dryer vent fires nationwide in the past year! Amidst this tragic news, there is a lesson to be learned. Homeowners need to do a better job of cleaning and maintaining their dryer vents. The dust that accumulates in a dryer vent is readily flammable, and once the vent becomes clogged, the dust heats up as the hot air from the dryer cannot pass through the vent. Eventually, the dust becomes hot enough to go up in flames. And before long, the vent fire can spread into your laundry room and beyond. The good news is that dryer vent fires are preventable with regular dryer vent maintenance. Remove lint from your dryer vent trap after each use, and have your dryer vent professionally inspected and cleaned at least once a year. This task should be taken as seriously as changing the batteries in your smoke detector or charging your fire extinguisher. And proper dryer vent maintenance goes beyond fire prevention! Here are a few other reasons to have your dryer vent cleaned each year. As your dryer vent becomes clogged with dirt, it becomes harder and harder for your dryer to push air through the vent. Over time, your dryer begins using more and more energy to dry the same load of clothing. Clean the vent regularly to keep energy use in check, which is as good for the environment as it is for your wallet. 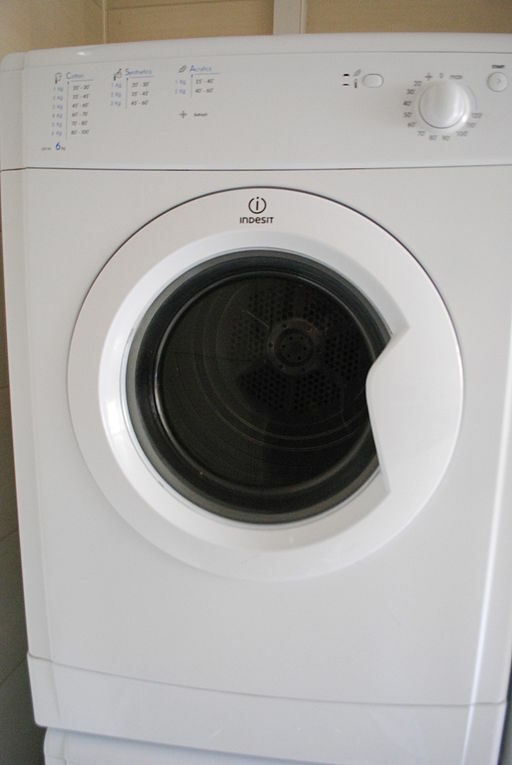 A clogged or dirty dryer vent also causes a lot of wear on your dryer. Having to push air through the vent is hard on the fan unit. Plus, dirt may start building up on various components, causing them to wear out prematurely. Dryer vent repairs can add up over time; having your dryer vent cleaned and inspected annually is cheaper! This really goes for any appliance — maintenance is cheaper than repairs. Do you feel like your clothes are taking forever to dry? This could be because your dryer vent is clogged, making the dryer less able to discharge heat and moisture. If you keep the vent clean, you will notice your clothes dry a lot faster. This way, you will waste less time standing around, waiting for your clothes to be done — and you’re less likely to forget a load in the dryer. Nobody wants to become a victim of a home fire. While accidents do happen, you can greatly reduce the risk of such accidents by properly maintaining your home, which includes having your dryer vents cleaned and inspected. If you’re looking for help with routine and seasonal maintenance, contact Hassle Free Home Services to learn what we can do for you.